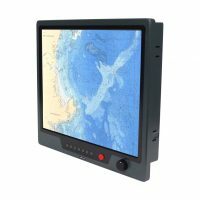 The Stealth model SAW-1700-PCT-USB is a 17″ All Weather LCD Monitor that is sunlight readable and ideal for use in indirect sunlight or high ambient light conditions. 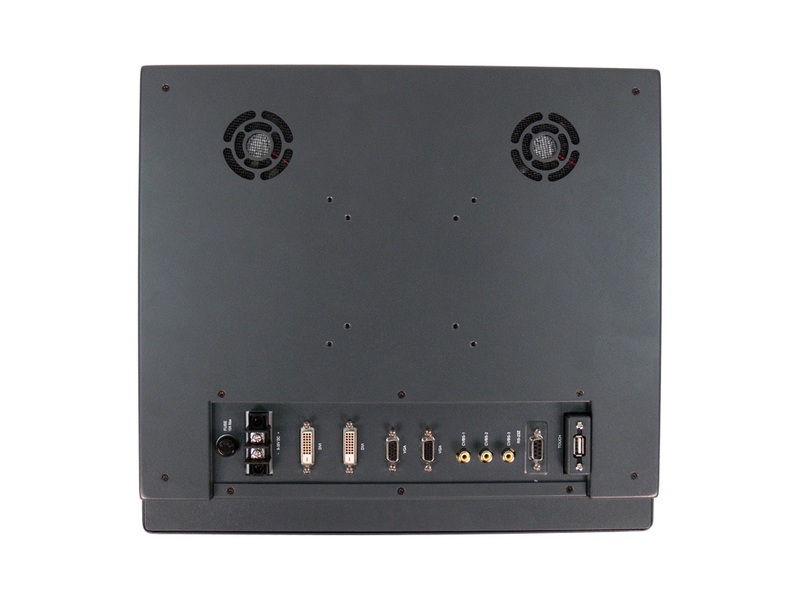 Designed for wide range temperature operation (-30C to +85C) typical applications would be for marine, industrial, security, kiosks, vehicles or outdoor displays as the LCD’s front panel is environmentally sealed to NEMA 4/IP65. 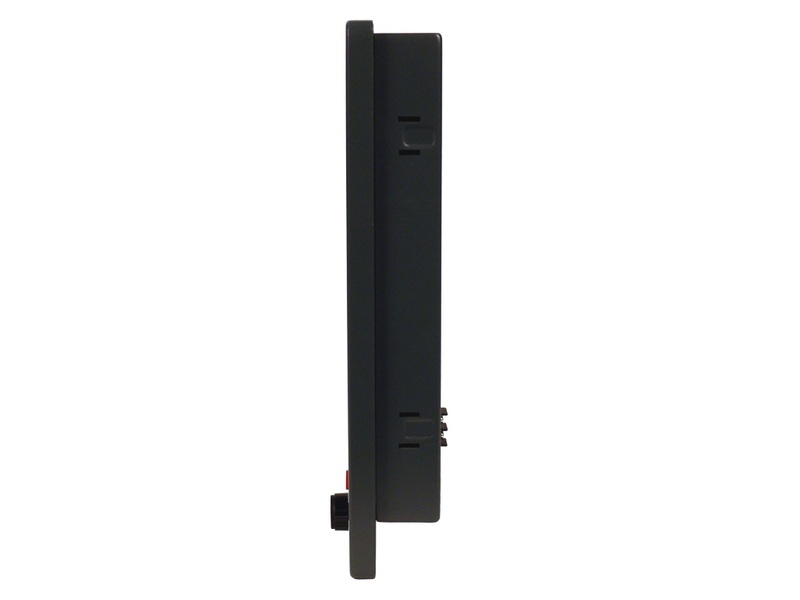 Stealth’s SAW-1700-PCT-USB features a front adjustable brightness control knob allowing for the LCD to be adjusted to low levels for night operation and a full 1600 nits for daytime bright sunlight conditions. Front controls also include picture-in-picture, night mode, video inputs, contrast etc. 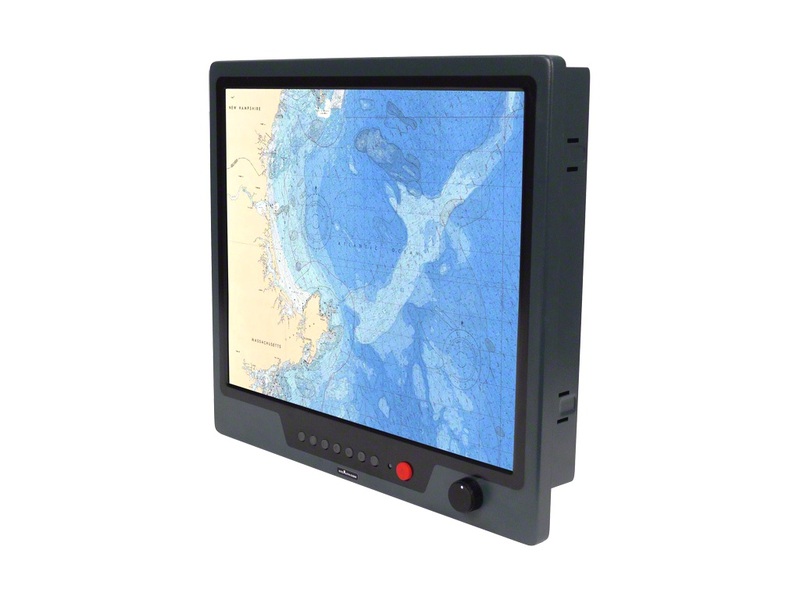 Stealth’s 17″ All Weather LCD Display features Projected Capacitive (PCAP) Touchscreen, the same technology found in smart phones and tablets but equipped for your industrial or marine application. 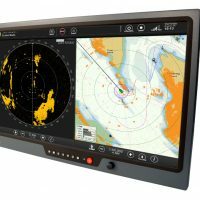 Using Projected Capacitive touchscreen technology (PCAP) allows for a modern user interface thereby making use of new and extended ways of user input and control. Gesture-based interactions by touching and pointing, with one finger or more, rotate, pinch to zoom and move objects on the display. 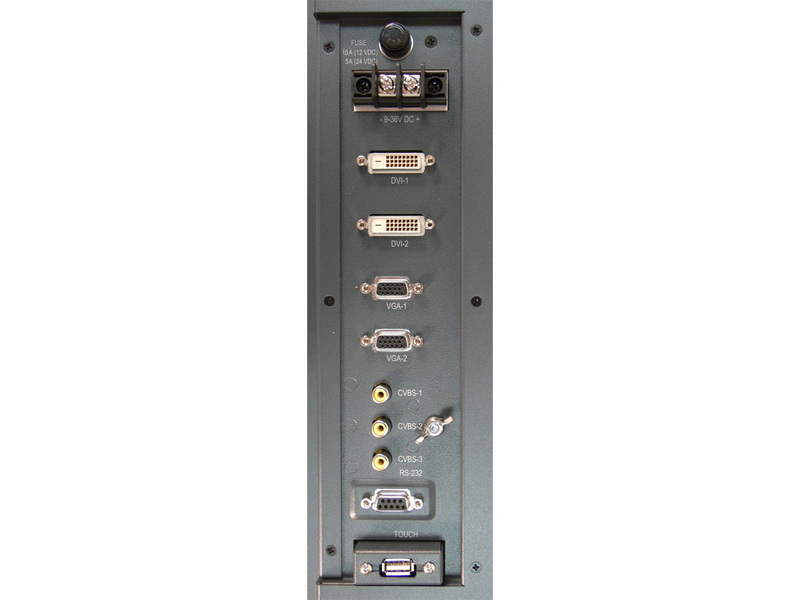 The SAW-1700-PCT-USB operates from 9 to 36VDC which makes it ideal for marine and in vehicle applications. 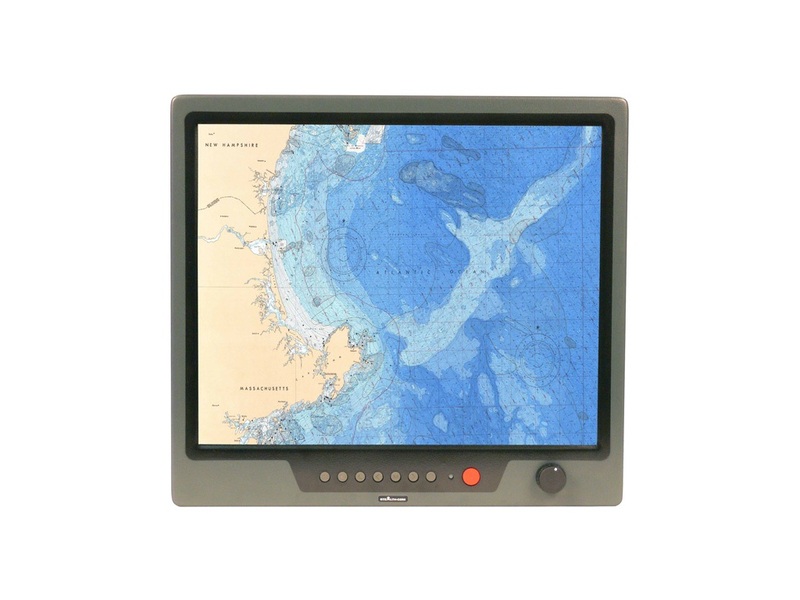 Stealth’s 17″ wide range temperature LCD display features a wide range of video inputs that include dual VGA and DVI as well as 3 composite (NTSC) RCA input connectors. 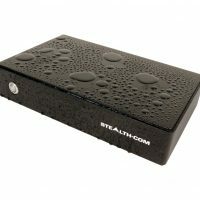 Stealth’s All Weather products also include Sealed Waterproof Computers, Sunlight Readable LCD Monitors, Weatherproof Keyboards and Mice. 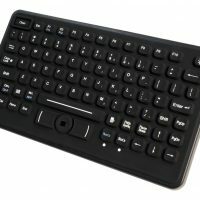 Available with Child, Split or Wide Screen.